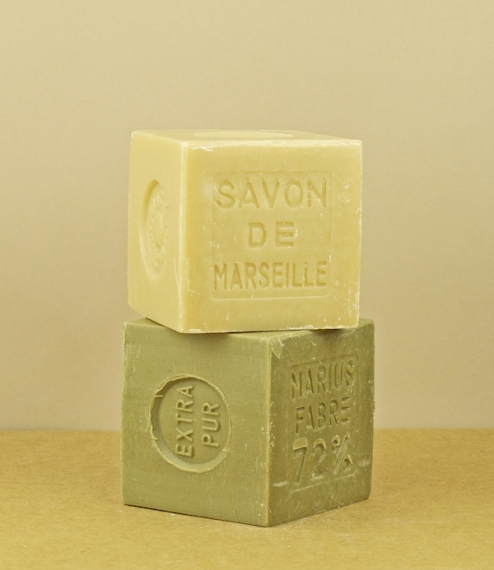 Green 72% olive oil soap from Salon-de-Provence where they have been made using the Marseille method since 1900. Batch processed in large cauldrons that are heated to 120°C for ten days allowing for a slow and thorough saponification of lye and oil, after which the curds are washed in both fresh and salted water to remove any excess sodium hydroxide or other trace impurities, before finally being allowed to cool and air dry in large flat moulds. 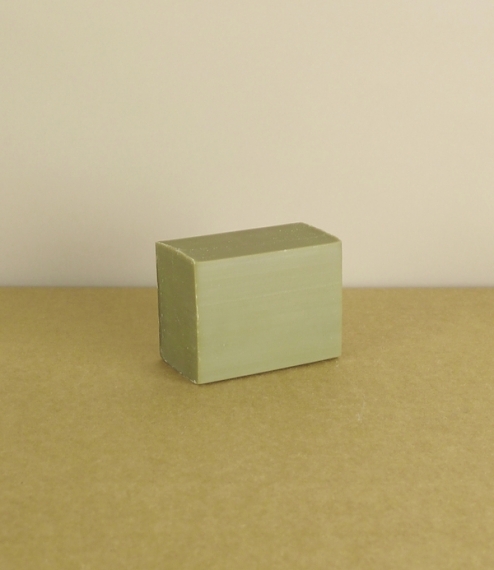 Famously pure and emollient, the green olive oil soap is suited to facial, hand, and body use and for dry and delicate skin. 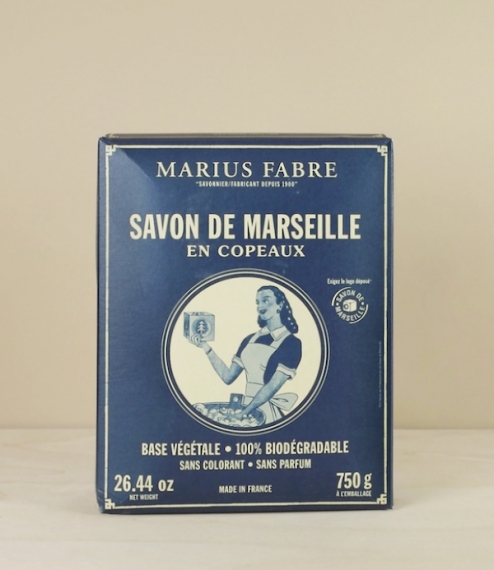 400 grams.